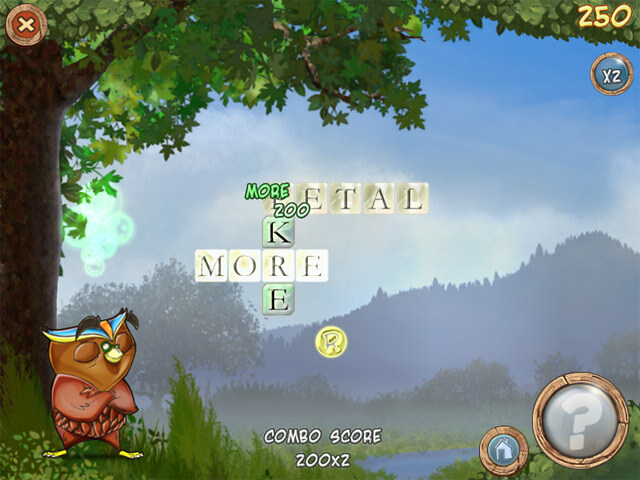 Join Wordsworth the Owl on his mission to solve jumbled up Word puzzles! Switch around letters to complete mind-boggling terms! 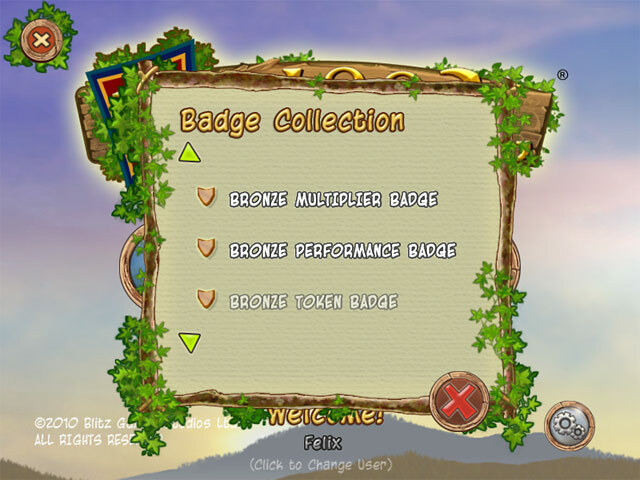 Use helpful hints to earn awesome reward badges and break your high scores in KrissX. Venture through a world of colorful stages as you embark on an epic journey. Use your wits to help Wordsworth solve the tricky puzzles and prove your literary skills! 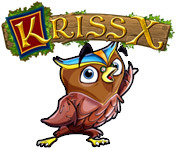 KrissX is rated 3.0 out of 5 by 4. Rated 4 out of 5 by phongvumanh from Good game Let's play it! Don't ask me why! Rated 1 out of 5 by azenalyn from CONFUSING I could not figure out how to play this game since there were no instructions. Could not swap letters and could not move them except up or down. Terrible game. Quit after 15 min. 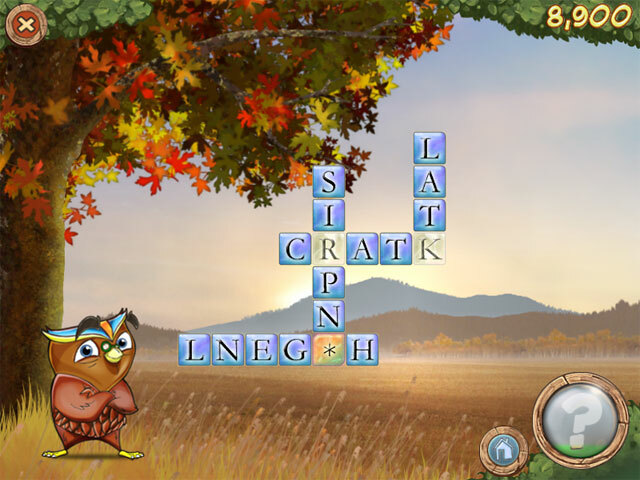 Join Wordsworth the Owl on his mission to solve jumbled up word puzzles! Switch around letters to complete mind-boggling terms!